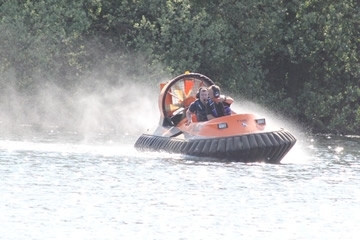 St Mark’s Square has seen millions of visitors for many years, but perhaps never before one that was sitting in a speedboat-convertible-hovercraft-Gondola. James Bond certainly could not be accused of preferring an inconspicuous entrance. The Roger Moore incarnation of James Bond was finally revealed with this device. The smouldering, the fighting, the womanising, was all fraudulent. Moore was a respected action actor - he got the 007 role after his performance as The Saint on television. He may have dangled a fish out of the submarine Lotus in The Spy Who Loved Me, for comedy effect, but that was in context - this tragic event was pantomime at its worst. Unfortunately, it was very much a case of, "Oh yes, he did." So, 007 is meandering around the canals of Venice, when a speedboat full of baddies with guns starts chasing him. A-ha, the gondola has speedboat controls of its own. Fair enough. 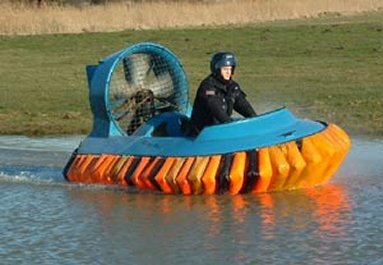 But then they just had to go and spoil it - not only did the flick of another switch inflate hovercraft skirts, but it somehow managed to climb some steps and race through St Mark's Square. The obligatory incredulity spreads as wine bottles are poured onto tables and stared at for their obviously drug-fuelled contents. And to think some still claim Austin Powers nearly wrecked the franchise. 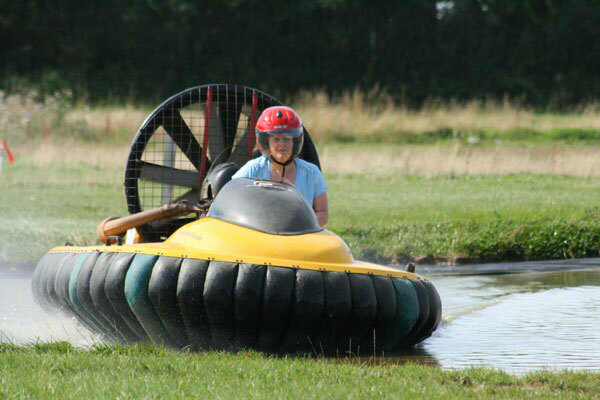 To pilot a Hovercraft on an Experience Day is one of the best these activity companies offer. It is one of those exhilarating, but safe experiences that even the biggest scaredy cat is bound to enjoy. A good idea is to open each of the major company links below in new windows and compare prices and learn more.